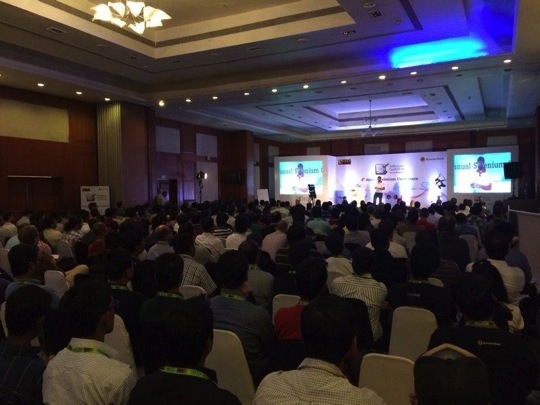 We’re still glowing from this year’s Selenium Conf in Bangalore. Santi Ordonez, Ashley Wilson, and Isaac Murchie attended the event and represented Sauce Labs. Santi, Ashely, and Isaac shared with us some of their insight into the crowd this year that we in turn wanted to share with you. Of approximately 450 attendees, they estimated around 75% purchased their own ticket, therefore the personal interest level in Selenium was high. The attendees were extremely technical at this event, even more so than in Boston’s conference. Only 5 people confessed to being IDE users, while everyone said they use WebDriver. Win! Santi achieved near star status at the Sauce Labs booth; it was crowded the entire time. 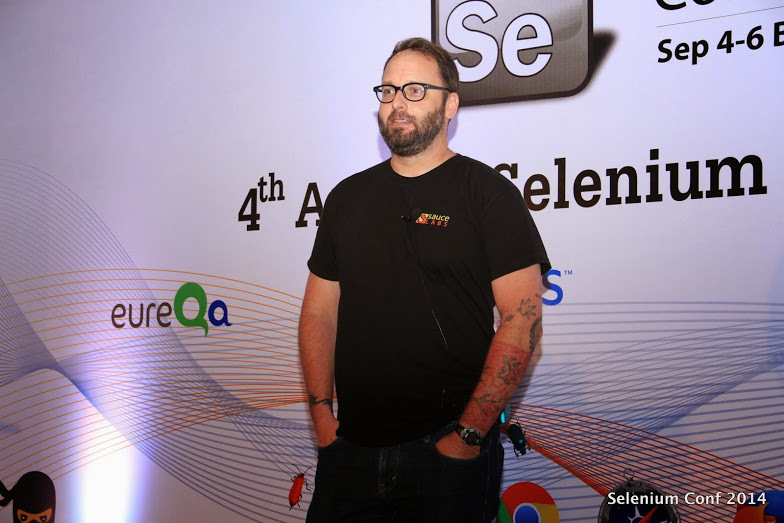 For more great resources courtesy of Selenium Conf, check out the links below, and make sure to follow Santi and Isaac on Twitter for the latest.